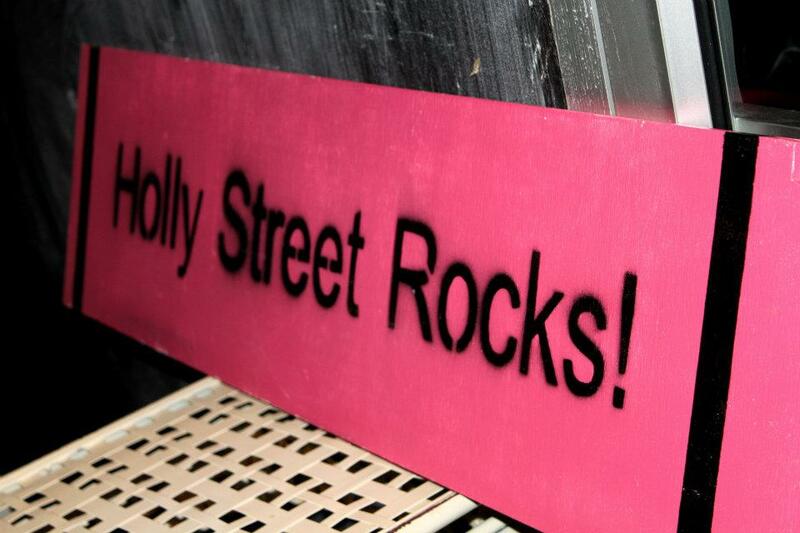 Purchase Tickets/ Donate - hollystreetrocks! Donate to the Jamie Stump Memorial Fund. Click below to Donate to the Family Fund in memory of Jamie Stump.